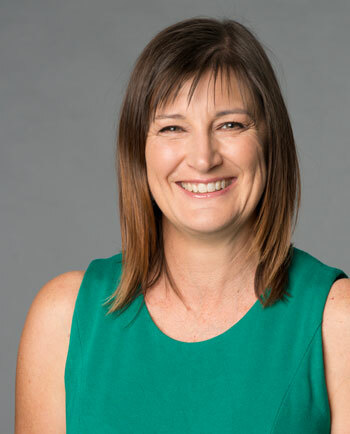 Jodi Chapman BHSc, Naturopath, speaker, author, and mentor in practice since 2006, has a special interest in mental health disorders such as conditions related to depression, anxiety, behaviour and learning disorders, insomnia, adrenal stress and fatigue, digestive and autoimmune disease. Jodi has trained in Naturopathy, Nutritional and Herbal Medicine, QEEG and Neurotherapy to deal with the complexity of both biochemical and the physiology of mood and behaviour. Kim Egan, Naturopath, has been involved in health care for 30 years. She believes too many people suffer from ongoing, unrelenting symptoms that deprive them of reaching their full potential to live a happy, active and engaged life. Her role as a Naturopath is to educate and guide individuals towards that full potential. Nikki has always had a passion for health and a deep fascination for the intricacies of the human body. The desire to understand more and to positively impact the health and wellbeing of others led Nikki to become a qualified naturopath in 2006. Therese Darcy is an experienced physiotherapist passionate about helping others achieve a life less burdened by headache or migraine.Coastal Headache Clinic provides non-drug treatment strategies for those experiencing persistent headache and migraine. She is the Sunshine Coast’s only Certified Watson Headache® Practitioner. Sue is a trained Colon Hydrotherapist and a member of the International Institute for Complementary Therapists (IICT) and currently Bottoms Up is the only IICT-approved training provider in colonics, ensuring therapies are properly covered for professional indemnity and public liability. She is currently working towards Government accreditation of her closed colonics course. Meet your beautician, Heidi Shaw. Fully trained and qualified in Beauty Therapy, she has years of experience in top class salons, including Day Dream Island Resort and Spa, Noosa Springs, Spa Vitality and Eco Organic @ Cotton Tree. She polished her skills at the Demi International Training Academy. From a young age Anni and her brother Chris have had a love of food. They spent many hours helping their Greek Cypriot grandmother cook authentic food in her humble kitchen. Anni learnt firsthand what it was really like to cook “with love”. You can see this love in all the food she prepares whether it be basic food or fine dining.